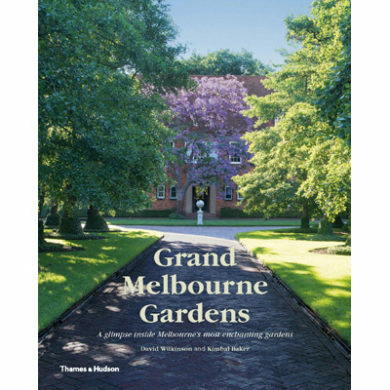 Gardens have always occupied a special place in Melbourne’s communal heart – known for its vast, meandering Botanic Gardens and generous green city spaces. It is also known for its tree-lined streets, which give tantalising glimpses of beautiful houses behind high fences. This book takes us behind these fences and into the very heart of these oh-so-private gardens. Every garden in this book has its own atmosphere and soul – largely reflecting the passions of the person who has created or maintains it. There are vegetable gardens, clivia walks, ancient English oak trees, rose gardens, rambling exotic courtyards, city rooftop wonderlands and bold stepped garden beds. Many of these gardeners and home owners see themselves merely as the custodians of these treasured spaces, as they generously share their gardening experiences with the reader. Grand Melbourne Gardens takes us behind the gates of 35 most exclusive private gardens and 15 of Melbourne’s most surprising gardens, from Toorak and South Yarra, to Kew and Northcote, and many suburbs in between. 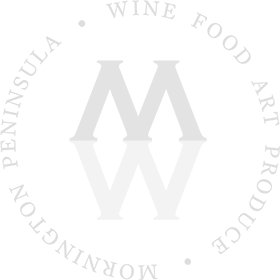 This is a celebration of gardens new and old, small-scale and enormous – all grand in their horticultural ambitions and inspirations. David Wilkinson is a practising architect with a Certificate in Gardening from the Royal Botanic Gardens Kew, London. 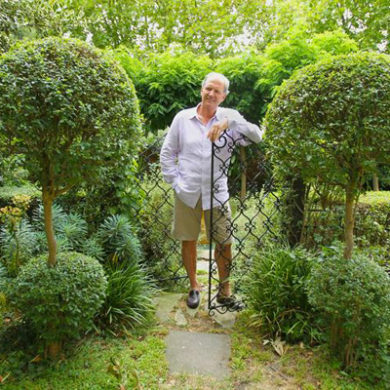 He has been President of The Friends of The Royal Botanic Gardens in Melbourne as well as the Victorian Committee Chair of Open Gardens Australia. He is the author of Leslie Wilkinson: A Practical Idealist. Books available for purchase on the day.